Pilate's 7 #Giveaway on #Goodreads! Giveaway ends February 27, 2017. 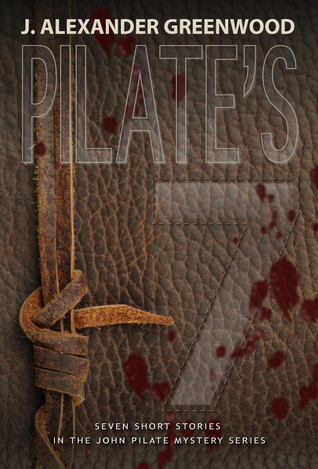 Win an autographed paperback of the award-winning Pilate's 7! Starts Feb. 19--ends Feb. 27. 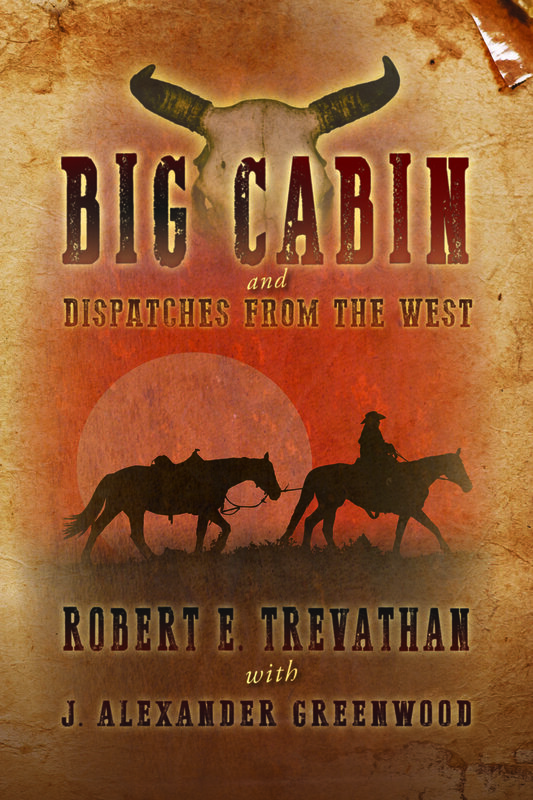 Must be member of Goodreads and resident of USA for chance to win.